Built to world-class standards of safety and technology, Datsun mi-DO provides far more than reliable transportation. 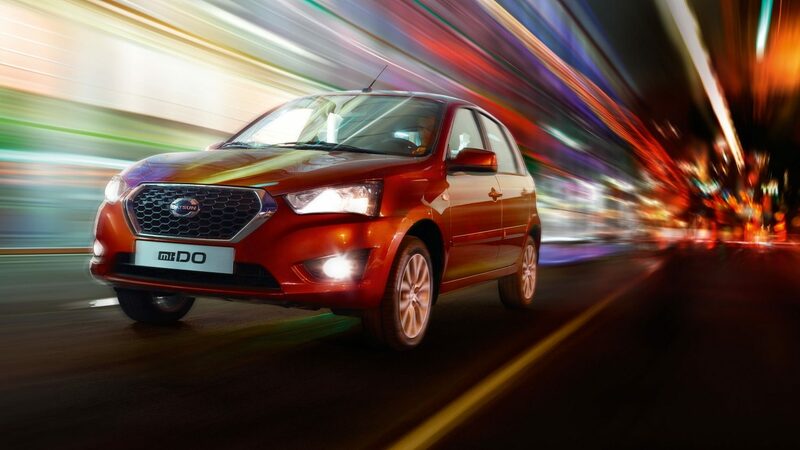 Robust, confident and modern, Datsun mi-DO has a look that will turn heads. Its character lines are accented with eye-catching chrome, while the wide fender design creates a crisp look and a bold, athletic stance. 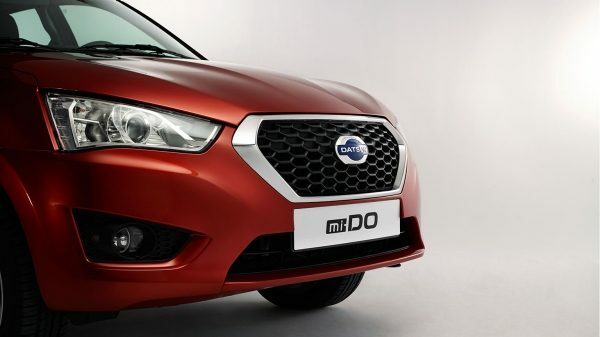 Just like the Datsun badge, Datsun mi-DO is a symbol of substance. While sleek on the outside, Datsun mi-DO provides excellent head-, leg- and shoulder room for five passengers. 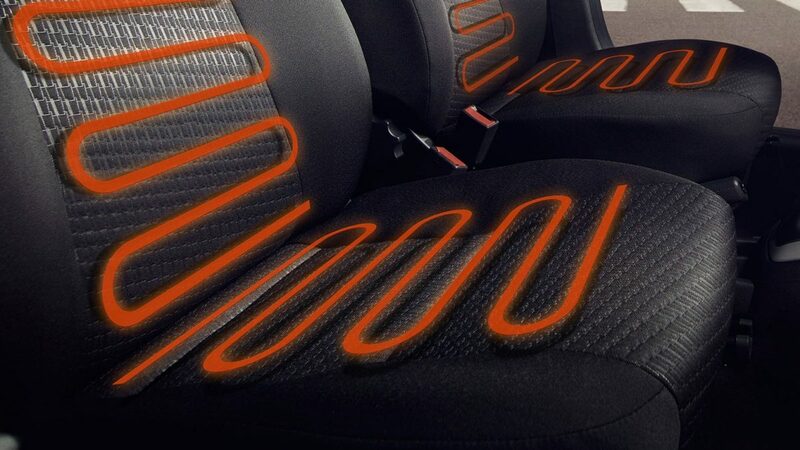 And with a clever 60/40 rear folding seat, Datsun mi-DO gives you possibilities you never knew you had. 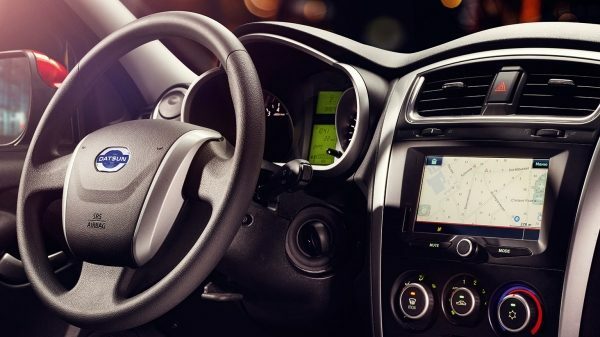 One push of a button and the heated front seats make sure you have a warm and cosy ride, even in the coldest weather conditions. 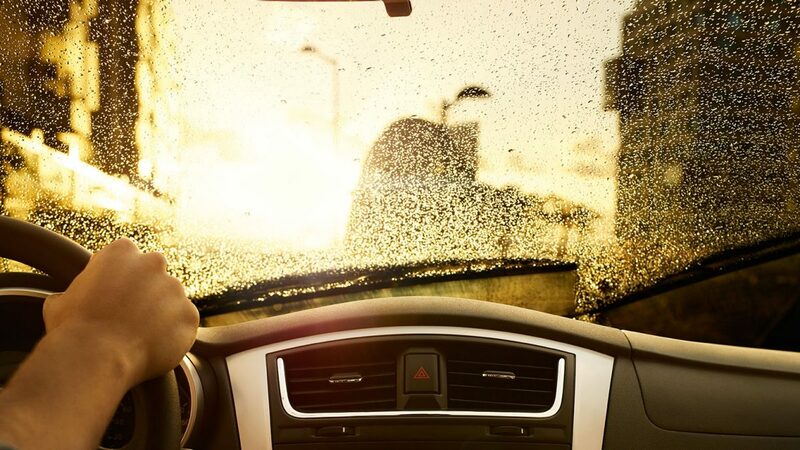 In severe winter conditions, Datsun mi-DO’s electrically heated windshield warms the entire viewing area and helps keep the windshield wipers from sticking to the glass, ensuring you have visibility when you need it most. Keeping comfortable couldn’t be easier. 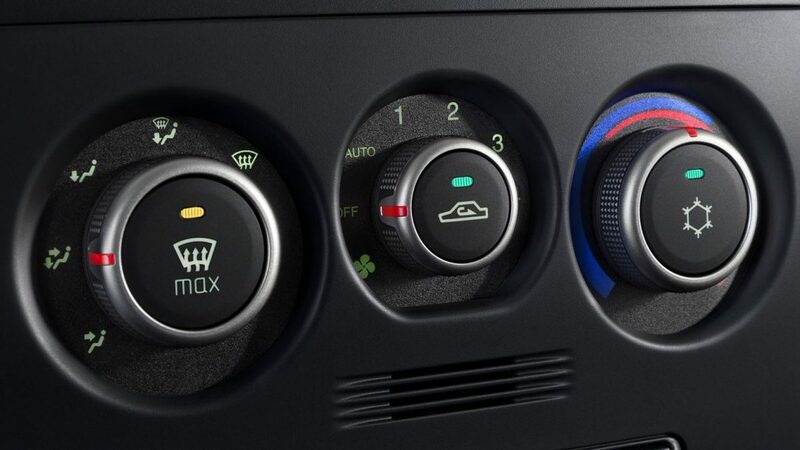 The air conditioning system automatically controls fan speed to keep the interior at your desired temperature. 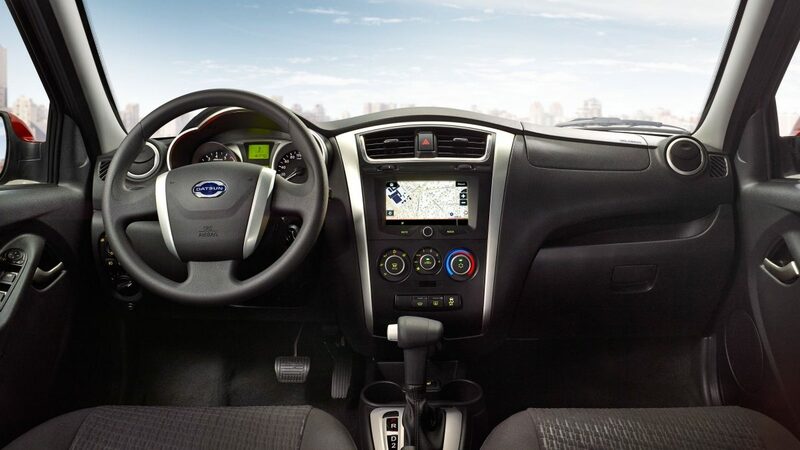 Datsun mi-DO’s Multimedia system puts your world at your fingertips with a 7-inch (178 mm) LCD touch-screen display, advanced navigation featuring City Guide maps and 3D display, and Bluetooth hands-free dialing, so you can make and receive calls without having to access your smartphone.